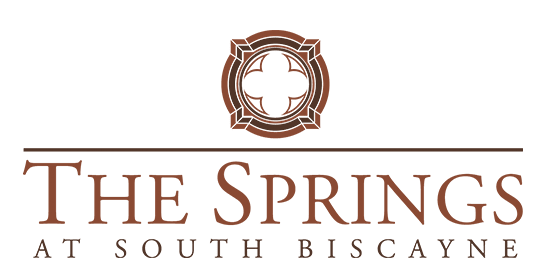 The Springs At South Biscayne offers a selection of floor plan styles and sizes to customize you or your loved one’s assisted living or memory care lifestyle. 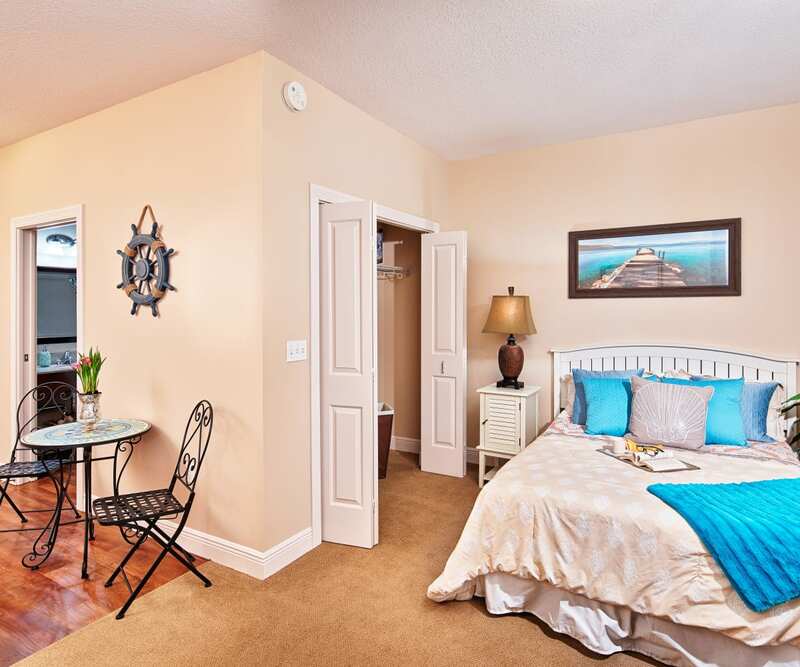 From the comfortable studio with kitchenette to the spacious two-bedroom with walk-in closets, each of our senior apartments has been designed with ideal features and accessible components for confident, secure living. View the floor plan options below to find the best possible layout for your individual needs and preferences. If you’d like to see a sampling of the senior apartment floor plans we offer, check out the links below. Contact us to for a full selection of plans and available inventory or to arrange for a personal visit and tour. The thoughtfully designed, maintenance-free senior apartments at The Springs At South Biscayne offer the perfect blend of individual independence and professional services, all in a warm, welcoming place you can call home.